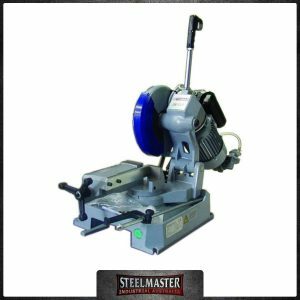 STEELMASTER INDUSTRIAL offers an extensive portfolio of saws for a wide variety of machining applications. 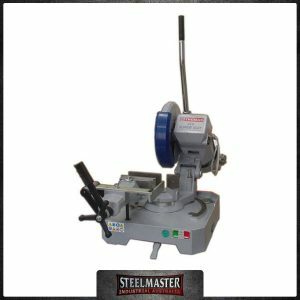 The saw portfolio covers everything from mitre band saws to semi-automatic and fully automated band saws. 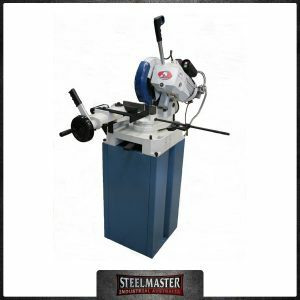 High reliability and precision are integral to all our saws. Our fully automated band saws with bundle vices are ideal for cutting entire material packs to length. 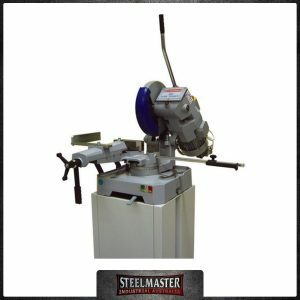 In addition to semi-automatic horizontal mitre band saws, STEELAMASTER also offers fully automated mitre band saws with programmable cutting angle and automatic workpiece feed.